just received my Nordstrom catalog in the mail this week, did you? i can't help but get absorbed into those glossy pages. 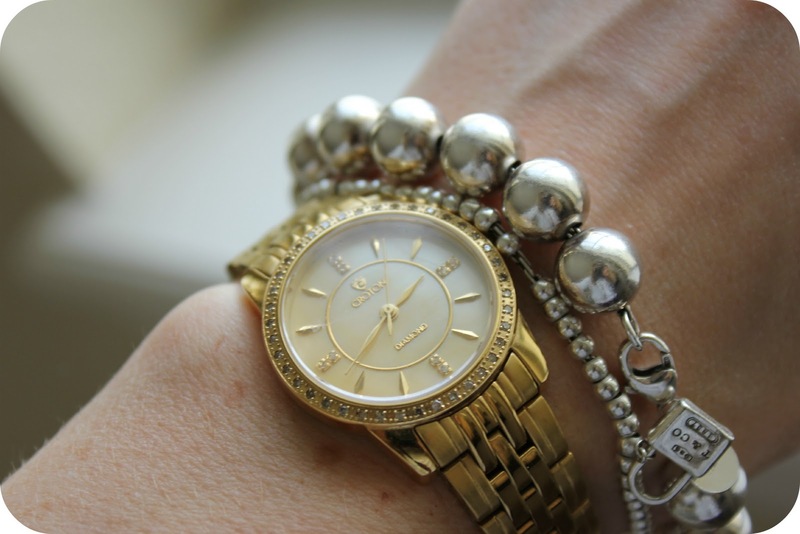 the catalog highlighted four trends to take you from winter to spring. the first is denim and denim, a.k.a. the Texas Tuxedo (no offense to Texas, one of my favorite states). the denim trend is in full force and mixing denims is no longer taboo. i picked my denim shirt up from my local Target clearance rack for $4.99. i liked this look with my fur vest (you know i love that thing) or without. Tman says i'm so happy because those boots added 5 inches to my height. 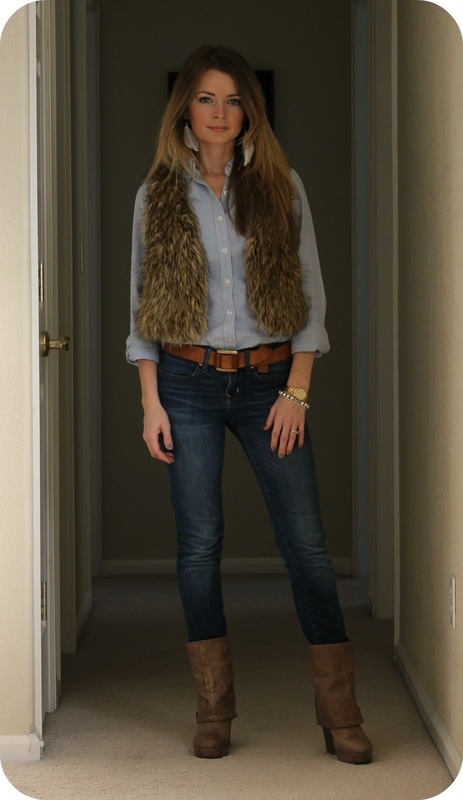 the second trend is colored denim. i know, that is so 80's, but it is also so mood boosting. slipping on a pair of raspberry jeans just makes a person smile (however, Tman says i'm sad in that photo because i'm wearing flats, ha!). i love my colored denim and can't wait to purchase more. this particular brand is Rich + Skinny. they have great stretch, their price is mid range, and they wash really well. accessories are rife with feathers. 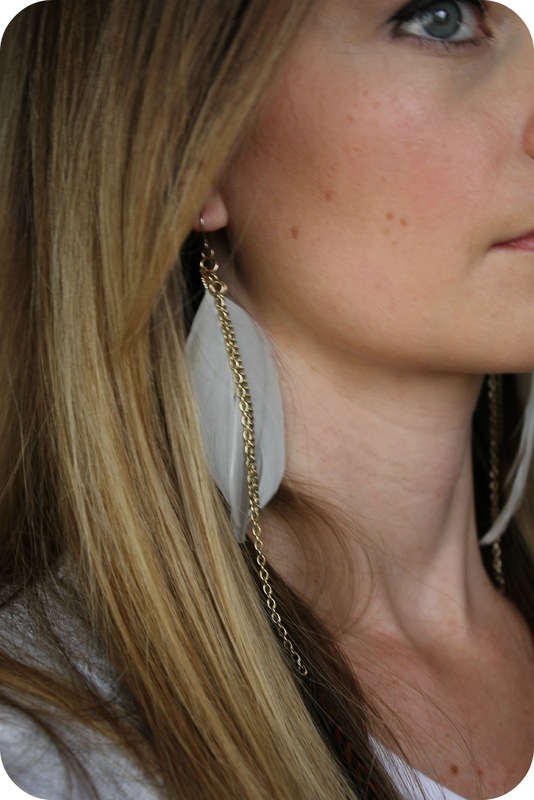 i love the feather trend for jewelry, hair extensions, even clothing (have you seen those feather skirts?!). i found these earrings about a year and half ago at Forever21 for $2.80. i had to search for those puppies, but fortunately they are now a lot easier to find. 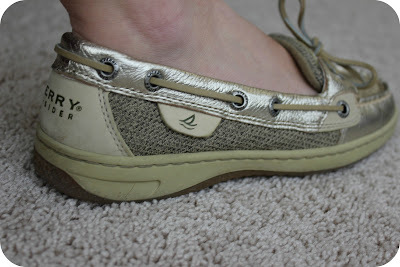 last but not least are Sperry Topsider's. you can purchase those adorable flats in just about any color or fabric. the Nordstrom catalog was spilling over with these things. if you have the money to invest in some cute casual shoes, those would be the ones. This is all so cute! I have a vest like that and love the idea of the nicer tucked in shirt with it! Definitely trying that soon! You look just like Ellen Pompeo from Grey's Anatomy! I think that every time I watch one of your tutorials. haha, i have actually had several people mention that on my YouTube channel as well. what a great compliment! I have that look and think I'll wear today too so we can be twinners across the country! Seriously, love it and so I pinned it! ps, thanks for the pin. i love doing something that is "pin"worthy. I forgot to ask where you got those boots?! Love, love them. I love those boots in your first outfit, could you send me the link for them? 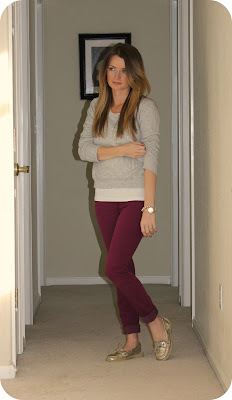 lovely photos, I loved your boots and fur jacket and that berry colored skinny is fab ! Fabulous in all your photos !!! I'm a Big Fan !! Love everything!!! I wanted those Sperrys last year! Gotta have them!